Sunny day after misty start, got through Middlesbrough by avoiding it! Great rail track (NCN1) through to Stockton. Very damp misty start – had to take glasses off to see more clearly – fairly hard climbs on to Moors. Horrid stoney track through Codbeck Reservoir and Over Stilton Moor. Met another cyclist in Over Stilton who took photo – he was trying to encourage friends to go touring. Lunch – shared platter in pub in Felixkirk. I was getting very tired, but on to Kilburne and tea in Mouseman’s teashop. Pub looked good for B&B but too early to stop so on to Easingwold. 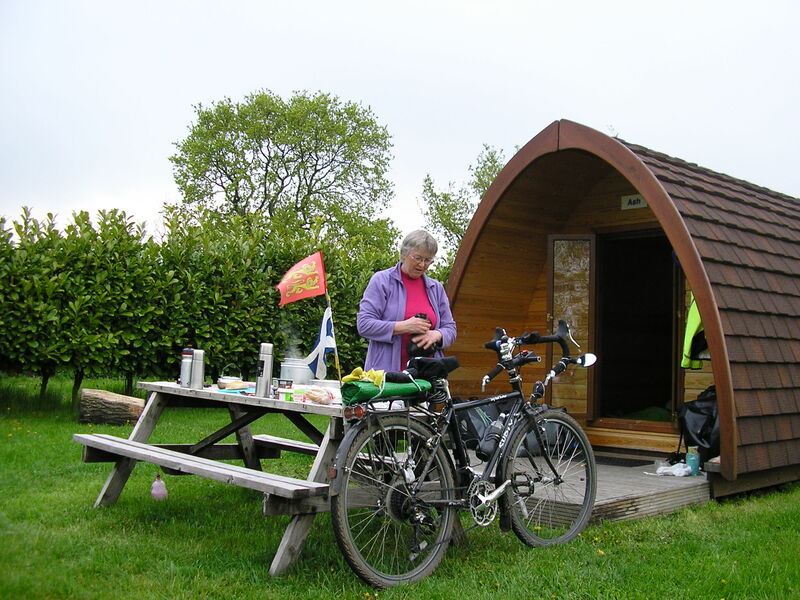 George PH did rooms but full – kindly arranged “POD” at the Alders Caravan Park. A new experience. Bought supper in Co-op and pedalled on to Alne. £10 donation to charity – we only paid £26 in stead of £36 for the POD. This is better than putting up the tent, but a bit pricey for camping!! Pod good – rain in night, so no wet tent to pack! Left 9-ish. South Yorkshire is definitely flat (Vale of York) Longest distance and time. Liked York. NCN65 great all the way to Selby. Planet “artwork” and recycled machinery sculptures and seating. Coffee by river in pricey twee coffee shop. Saw first narrow boats. B&B very scarce. Another good but slightly rougher river track from Selby to Cliffe. Flat so got the average up a bit. Getting a bit desperate for B&B, pubs not doing any and many even shut. Narrow track across grassland to river path with some odd gates to Barnetby Barrage. 2 dog walkers suggested B&B at Saltmarshe – got number from pub in Laxton and off route about 2k. This was Appletree Cottages, farm set up (£73) but very welcoming (also do cottages). 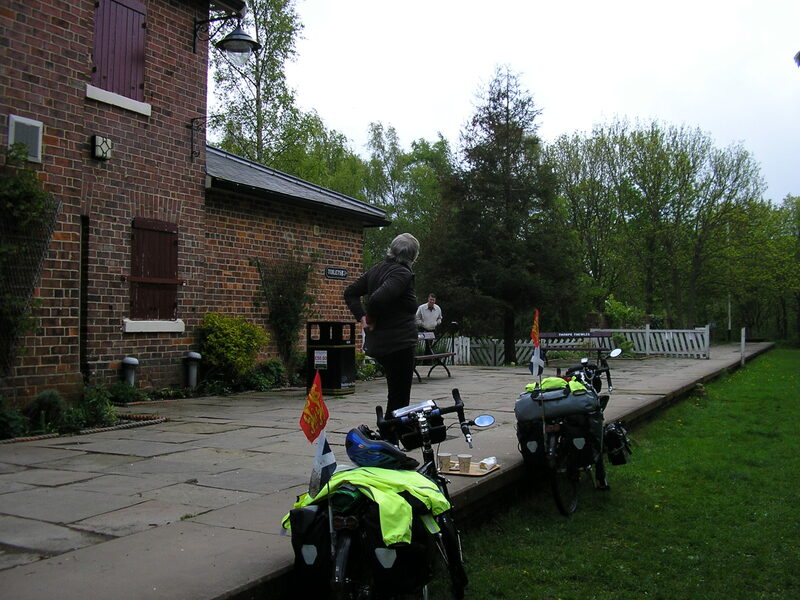 No evening meal but we had snacked all day including bacon sandwich at Naburn Station. Great little cafe, (also hostel £20ppn 07807055934) – young chap “running” it only being doing so a week said he had been the gardener! 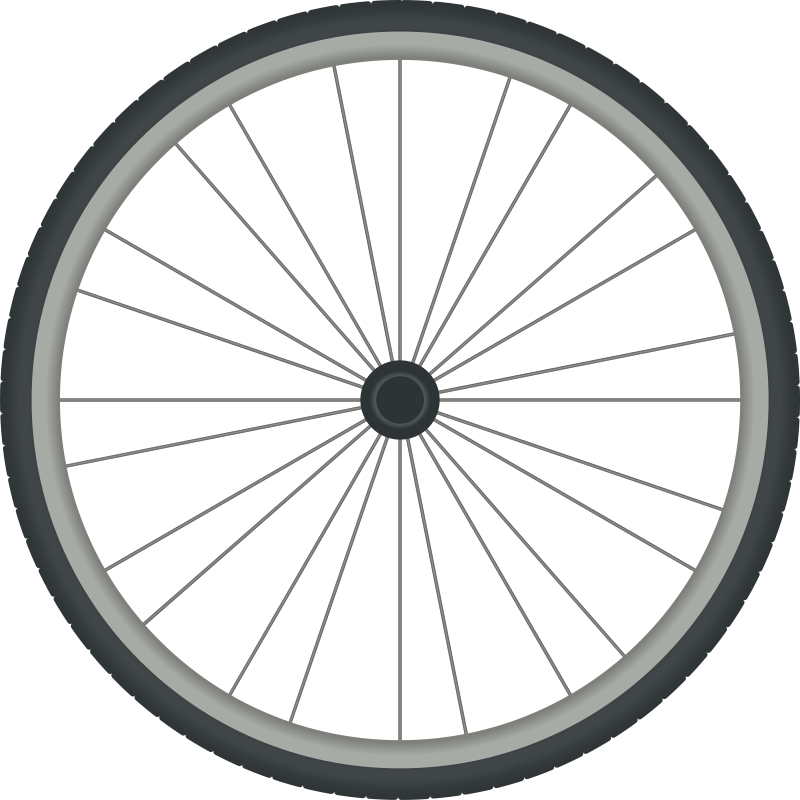 Pretty good flat run to Ellerker; chat on Weighton Lock with lone cyclist and with 4 coast-to-coasters at Elloughton (shopped) Going well until North Ferriby riverside track signed “closed to cyclists” (and pedestrians?) Made an attempt after chat with dog walker – then next barrier more definite – walkers can get along river wall – natter with 2 ladies; Gerry’s investigation revealed “Not with our bikes”. Took recommended diversion, not so bad and crossed the Humber bridge, good path bit hilly out of Barton-on-Humber and more undulations on NCN1 entering Lincolnshire. Hotel at railway station – bit off route and might be a drag out in morning. Left Barnetby-le-Wold (Not the best pub – cramped room, not en suite and bathroom pretty poor) under threatening clouds – ride out not too bad then a cross-country stint – had to shelter once. Shopped for lunch in Great Limber – potted history from shop-keeper then I broke link in chain – my personal mechanic fixed it!!! Took shorter alternate route avoiding Bealsby. Pretty hilly then hail storm while lunching in “green space” at Thoresway. Climb to second hailstorm on B1225. Blinked and missed Market Rasen and into Lincoln by 1530ish; took Yarborough Road and Crescent and found Mayfield B&B – bikes in garage. Nice room with great view across Lincolnshire. Walked into City Centre; ‘ last 4 minutes of opening’ look into Cathedral (will probably come back for a longer look one day) and then found to CAMRA beer festival, long walk and decided not to go in (too expensive) so went to Pizza Express instead. Still showery – Newark tomorrow? Very wet and windy as forecast. Left 930ish and pedalled into weather. Lots of boats on river below Lincoln. Fishing for gloves dropped in stream at 20k stop. 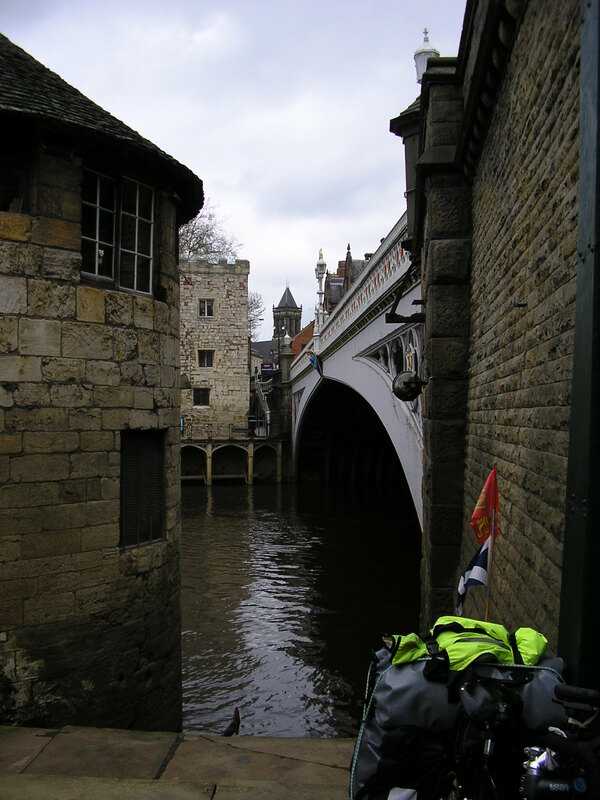 Met LEJOG couple on the road – harder for them as wind was N-NW-W. Good slog and made Newark about 1230. Met Susan (Carole & Keith’s next-door-neighbour) and collected keys. Snack lunch. Still very windy but bit drier. Washing, contacted Margaret, booked hotel in Melton Mowbray. Beer and Skittles with Pete. “Fettling” day in Newark. Topped up phone. Walked by river – coffee by the Lock. Lesley called in on Fish Duty – cups of tea. Text from Alison. Sunny day; washing dried outside.